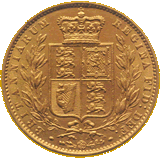 Reverse die axis refers to the orientation of the reverse (tails) side of the coin, in relation to the obverse (heads) side. 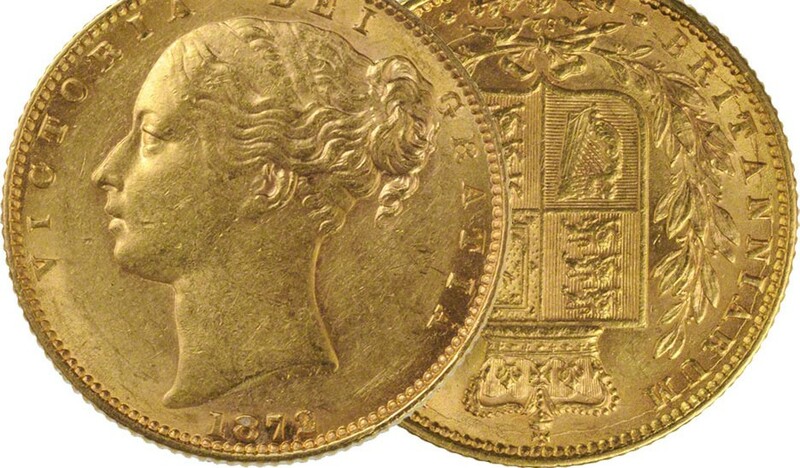 Holding a coin between your thumb and forefinger, obverse or heads side up with the head correctly orientated, thumb at the bottom and forefinger at the top. When the coin is rotated 180-degrees on a vertical axis to show the reverse or tails side of the coin and the design is upside down, the coin is said to be minted on a reverse die axis. If the coin is orientated the correct way up, it has a standard die axis. In numismatic (coin collecting) publications, you’ll see reverse die axis illustrated by the use of two vertical arrows, one pointing up, the other pointing down. Standard die axis is illustrated by the use of two vertical arrows, both pointing up. 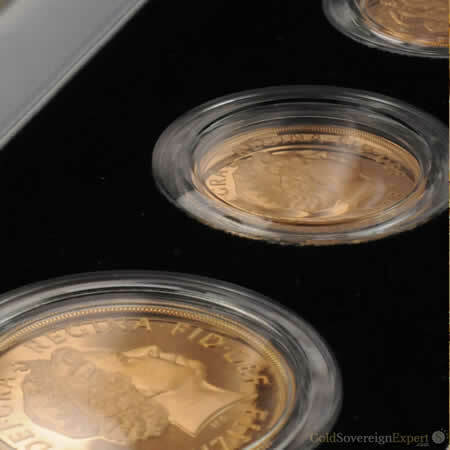 Historically, most coinage was minted on a reverse die axis. It is also referred to as ‘coin alignment’. 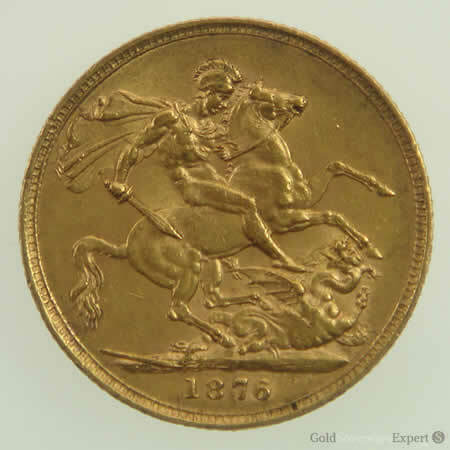 Standard die axis or ‘medal alignment’ minting was only introduced for sovereign production in 1887 when the Victoria sovereign changed from the ‘young head’ to the ‘jubilee head’. 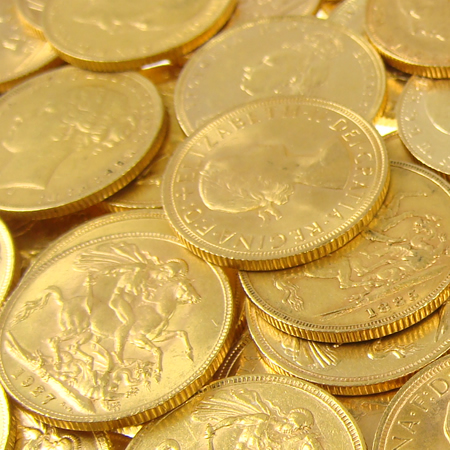 In the UK today, we are used to all our modern coinage minted in medal alignment / standard die axis. In the USA, all their modern coinage is in coin alignment / reverse die axis. Medal alignment refers to military campaign and other service medals, which are mounted on a bar & ribbon and designed to be worn. To show the other side of the medal, it can be rotated on a vertical axis without its removal. Thus, the term medal alignment is used.